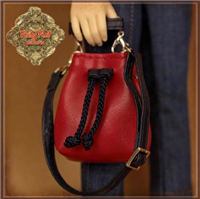 Red bag with black belt. 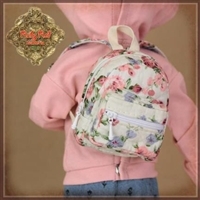 Beige Floral Backpack for 12” In Motion Girl Doll. 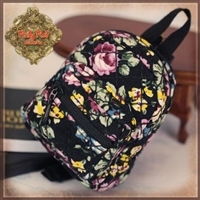 Black Floral Backpack for 12” In Motion Girl Doll.